Produced by Wivvi Swing & Patricia Viguurs. 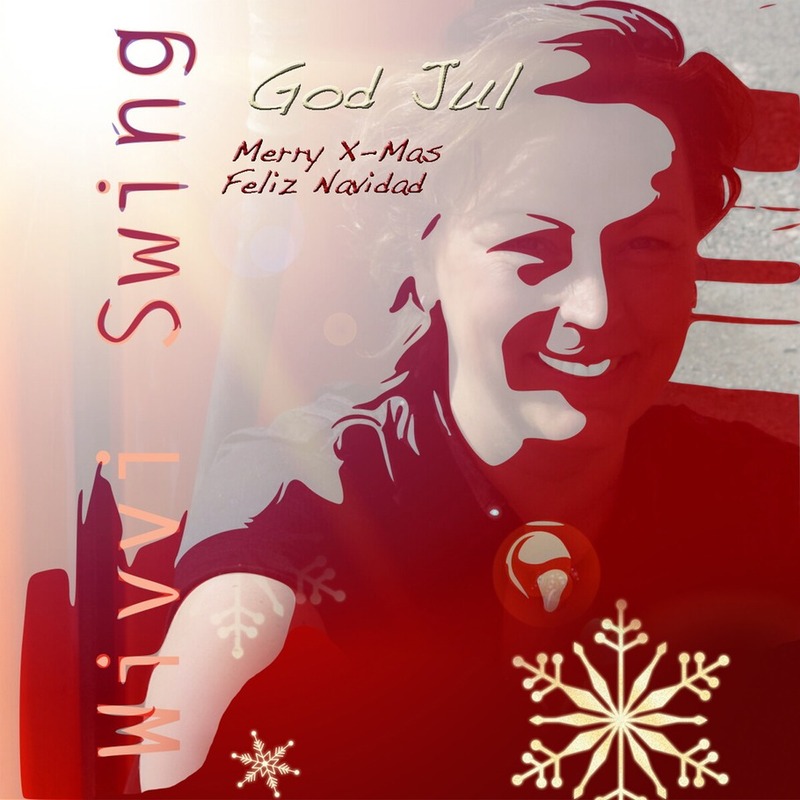 Recorded & Mixed by Patricia Viguurs. Mastered by Patricia Viguurs. Ragdoll release of 1 songs.